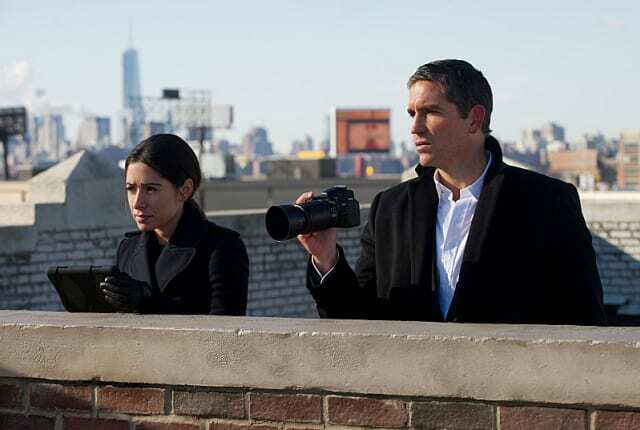 Watch Person of Interest Season 3 Episode 15 online via TV Fanatic with over 7 options to watch the Person of Interest S3E15 full episode. Affiliates with free and paid streaming include Amazon, iTunes, Vudu, Netflix, YouTube Purchase, Google Play, and Verizon On Demand. When a 911 operator needs protection, Finch goes undercover at an emergency call center on Person of Interest. I don't know, Finch. Maybe we should get Fusco to question those squirrels. Permalink: I don't know, Finch. Maybe we should get Fusco to question those squirrels. At a desk, surrounded by monitors, helping people in danger... all you're missing is the dog. Permalink: At a desk, surrounded by monitors, helping people in danger... all you're missing is the dog.